The Beacon Retail Programme is heavily funded by the Cork County Council Economic Development Fund and is designed to assist retailers in Cork County to revitalise and grow their business, by analysing all aspects of running a retail business and making expert recommendations to assist them in taking their business to the next level. “We are delighted with the feedback we have received from retailers here in Kinsale” commented Padraig O Sullivan, Beacon Programme Manager. “The Beacon Retail programme is tailored around the individual needs of each participants and our industry experts are very familiar with the challenges faced by retailers in Ireland today”. 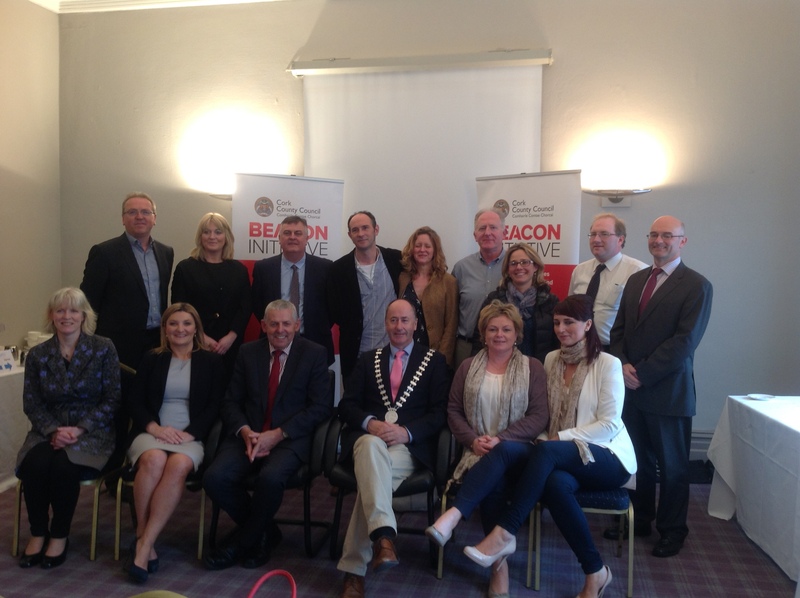 The Beacon Retail programme is going from strength to strength and In addition to Kinsale, the Beacon Retail Programme has now been rolled out to 11 towns across Cork County including Macroom, Fermoy, Dunmanway, Carrigaline and Youghal. Further information on the Retail Programme can be found on www.beaconinitiative.net or by contacting Padraig O Sullivan on 021 4285140 / mobile 087-773 0019 or email Padraig.osullivan@corkcoco.ie. This entry was posted in Business Support, Press, Retail by padraigbeaconinitiative. Bookmark the permalink.